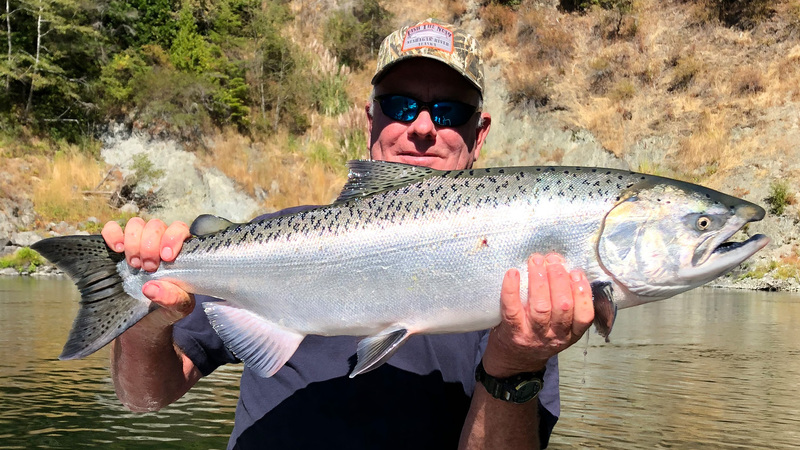 Kutzkey Guide Service has been fishing Northern California and Southern Oregon Rivers for over 40 years! I am trying to uphold the great tradition of fishing that my father and grandfather started. With three generations of fishing behind me, I know I can give you a fishing experience you won't soon forget! I am a third generation guide with over 40 years experience. My grandfather Al Kutzkey was one of the first guides in California. He started his fishing lodge on the upper Klamath River in Hornbrook near the California and Oregon borders. 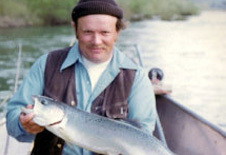 The river was said to be the steelhead capital of the world. My grandfather is now in the fishing hall of fame. My father, Tim Kutzkey was known for being one of the best fishermen around. It was said, " If there were fish in the water, he could catch them". 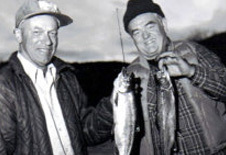 He developed many of the fishing techniques that are still widely used by fishermen today. 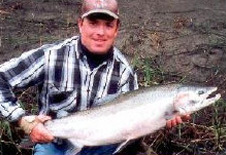 Tim will always have it in his heart to keep fishing, as he is today on the Klamath River, where he originally began.